Published at 25/11/2017 21:57:03 from Argentina, 12769 visits. 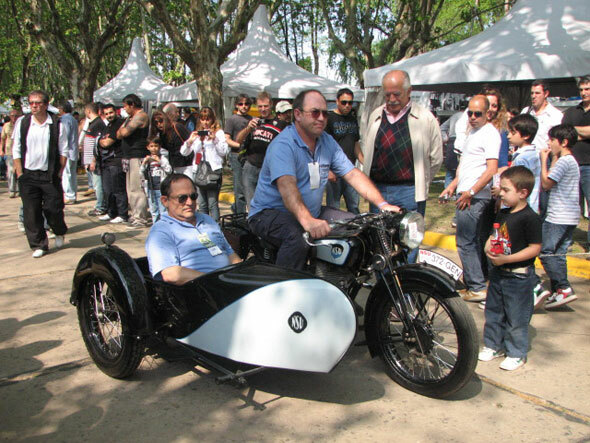 For sale: NSU 501 OSL in 1938, with sidecar, excellent restoration. Papers to each day to my name, to transfer list. Winner of Auto classic 2013 of the first prize in category pre European war. It is delivered with 08 signed before notary, title of property, green card and patent plates. It is located in the city of La Plata.